I was sent the Hillsong Kids DVD, “Can You Believe It?” for review, but the DVD drive on my laptop isn’t working. Originally, I was supposed to get a CD, but it ended up being a DVD. Since I can’t review, I’m doing a product share. “Can you Believe It? 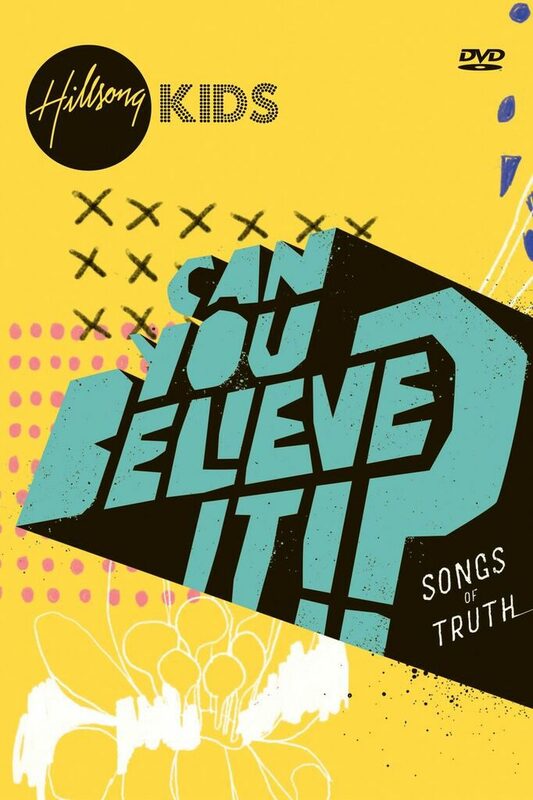 – Songs of Truth” is a question and a challenge. It features classic songs like “My Best Friend,” “Oceans (Where Feet May Fail)” and “What a Beautiful Name” as well as new songs all sung by children. Hillsong partners with parents, church pastors and leaders to equip them with great resources. Hillsong Kids presents Jesus Christ and His Church in a relevant way, creating moments which children will never forget. If you’re interested in learning more, you can find more info here.